Kick off your summer with a great day out for everyone! 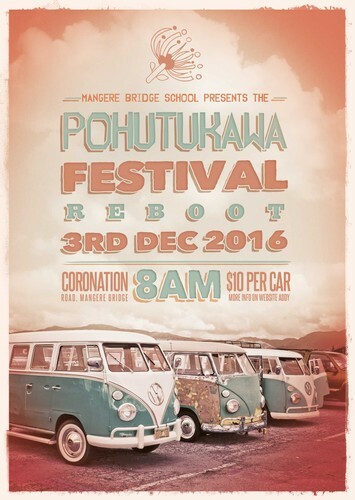 The annual Pohutukawa Festival at Mangere Bridge School will be held on December 3rd with great stalls, live music and loads of tasty treats. With activities galore - Try your hand at a variety of 'New' and traditional fair games to win prizes. The Carboot Marketplace - Arts and crafts, books, near new clothing! There's something for everyone! Our parents and teachers are highly committed to raising money for our school and children. Please come along and support our wonderful community and have an enjoyable morning out with the family.